We had a long day at the magazine shoot, but below is a quick vlog to show you us getting ready for the shoot. I’m pretty tired and I’m off to spend some quality time with my family. Have a great weekend, everyone! 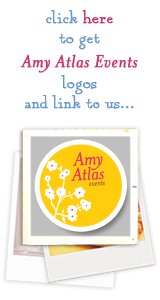 Vlog #2: Behind the Scenes at Amy Atlas Events – Magazine Shoot from Amy Atlas on Vimeo. 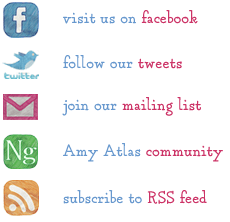 Behind the Scenes at Amy Atlas Events, Magazine Shoot, Video, Vlog.